ST. PETERSBURG, Fla. -- Minor League Baseball™ (MiLB™) today announced the mentor-mentee pairs for the inaugural class of the LIFT (Leaders Inspiring Future Talent) Mentorship Program. The mission of the program is to build continuous lines of communication and support for female professionals in Minor League Baseball, develop the next generation of women executives and continue to retain quality professionals in the baseball industry. The formation of the LIFT Mentorship Program was announced in August. Mentees (individuals working in the MiLB industry for fewer than four years, also known as LIFTees) are paired with mentors (females working in the industry for more than four years, also known as LIFTers) with whom their application matched based on a series of in-depth analyses including current job responsibilities, long-term career goals and work history. The LIFT Mentorship Program was created by the Women in Baseball Leadership Committee, which hosts events and develops programs to bring together female professionals from the baseball industry. Women who have chosen careers in professional baseball can interact with and obtain guidance from each other to develop their careers, enhance their professional skills and build their individual networks. 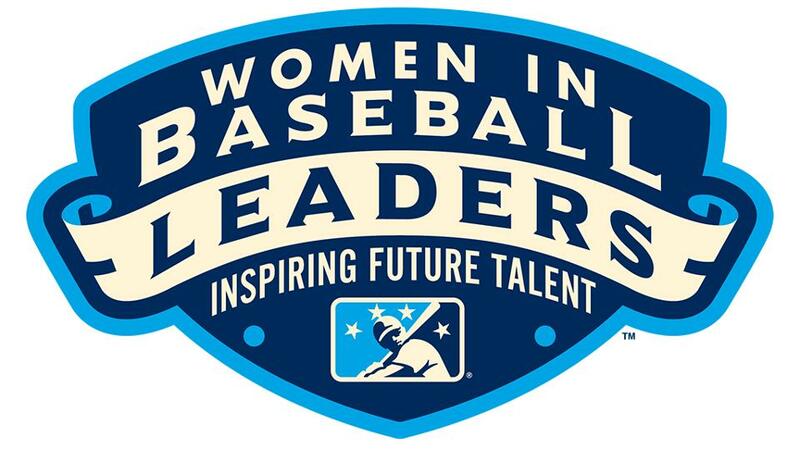 The next industry event hosted by Minor League Baseball and the Women in Baseball Leadership Committee will be the 11th annual Women in Baseball Leadership Event at the 2018 Baseball Winter Meetings in Las Vegas on Tuesday, Dec. 11. Minor League Baseball, headquartered in St. Petersburg, Florida, is the governing body for all professional baseball teams in the United States, Canada and the Dominican Republic that are affiliated with Major League Baseball® clubs through their farm systems. Fans are coming out in unprecedented numbers to this one-of-a-kind experience that can only be found at Minor League Baseball ballparks. In 2017, Minor League Baseball attracted 41.8 million fans to its ballparks to see the future stars of the sport hone their skills. From the electricity in the stands to the excitement on the field, Minor League Baseball has provided affordable family-friendly entertainment to people of all ages since its founding in 1901. For more information visit MiLB.com. Follow Minor League Baseball on Facebook, Instagram and Twitter.